It seems like every San Diego plumbing company is going “green” these days, which means that they are all searching for new and different ways to make our world a better, safer place for the next generations. Many people think they can start saving the planet by simply purchasing new cleaners and chemicals to use around the house. 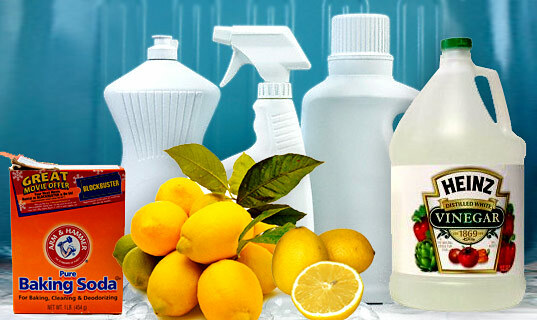 Unfortunately there are some disadvantages you will face by switching over to green cleaners. Let’s talk about Green drain cleaners. While some people might see green drain cleaners as a good idea, some people are more hesitant. We will take a peek into environmentally friendly green drain cleaners along with some other do-it-yourself ways to clear one of those disgusting clogged drains it seems like we are always dealing with. How Do Green Drain Cleaners Work? It is much safer and more environmentally friendly to use enzymatic drain cleaners to clear out clogs. These green drain cleaners use enzymes or natural bacteria that will eat any organic waste that is stuck down your drain; such as food and hair for example. These tiny organisms work by digesting the waste in your drain that is clogged in addition to reproducing, which means that the bacteria will then spread throughout your pipes and continue clearing clogs. Originally, in fact, these enzymatic drain cleaners were used to keep septic tanks and water treatment facilities. What Are The Disadvantages Of Green Drain Cleaners? While most green drain cleaners tend to be much more environmentally friendly, unfortunately they still come with some disadvantages. The majority of stores do not have these green cleaners in stock. This means you will probably have to order them off a website and pay the extra shipping costs. Also, most green drain cleaners will work much slower than other chemical cleaners –sometimes it can take hours for the drain to become unclogged. The final disadvantage of these green cleaners is that they have a very short shelf life. Do not buy them in bulk! Take half a cup of baking soda and dump it down the clogged drain. Take half a cup of vinegar and pour it down the drain, too. Wait about fifteen minutes, then pour hot tap water down the drain. Take half a cup of salt, half a cup of baking soda and pour the mixture into the drain. Flush with hot water. Mix together equal parts of salt, baking soda, and vinegar and pour it down your clogged drain. Wait about an hour, then pour hot water down the drain. Are your drains still clogged even after trying everything in this article? 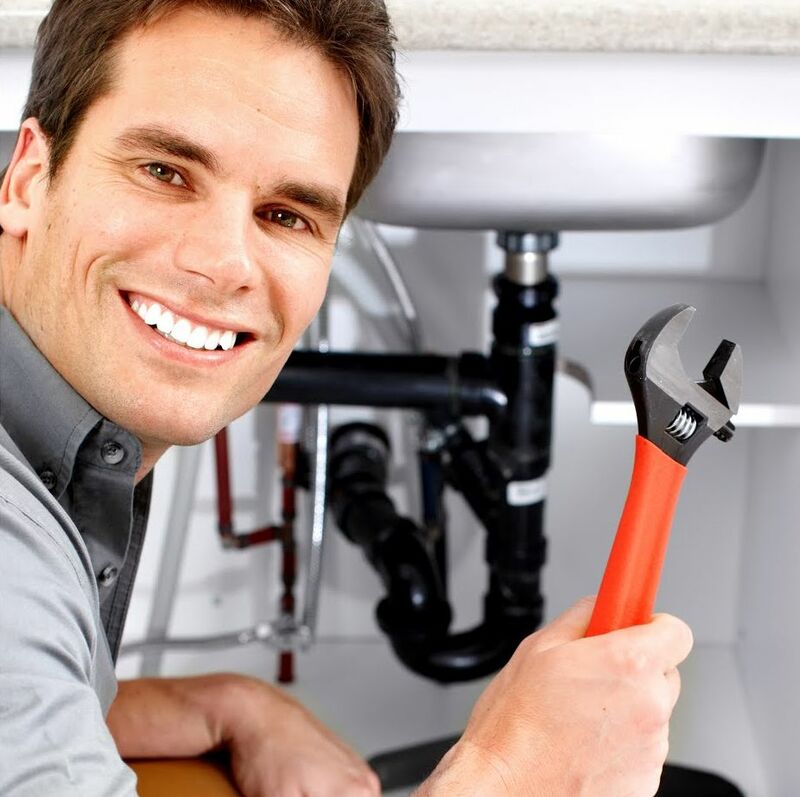 You should call a reliable San Diego plumber immediately, or visit us online!